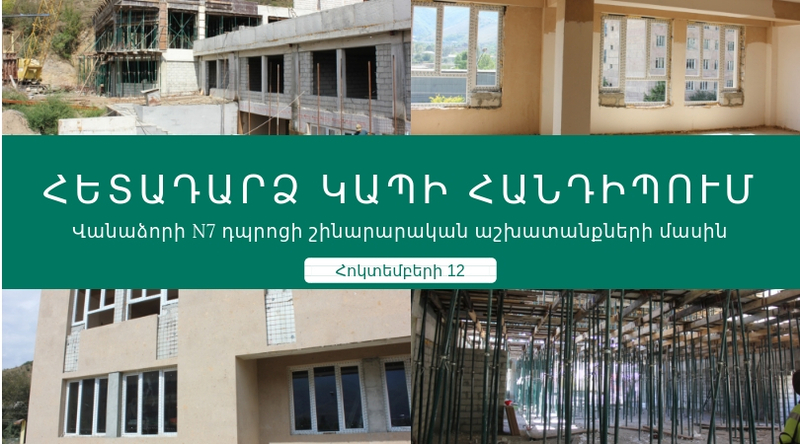 Field of Activity- Implementation of trainings and “Parliamentary day” event organization for community based organizations in Lori, Shirak and Tavush regions. 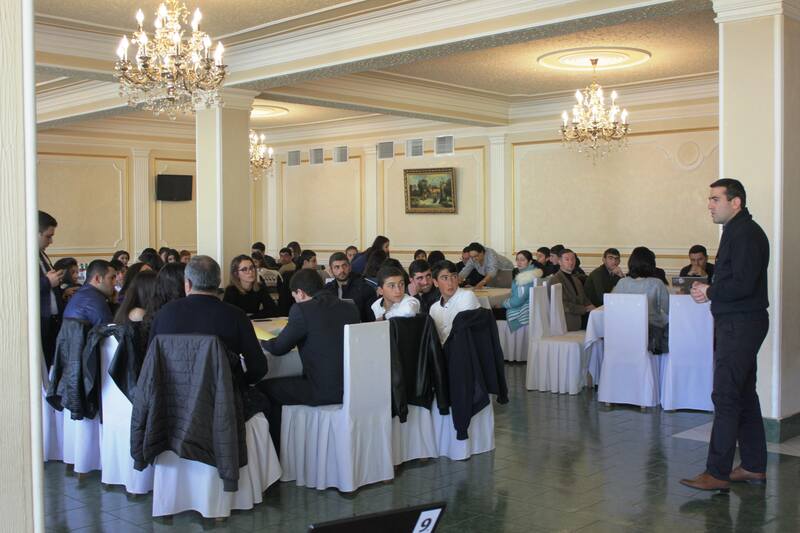 Project framework- In the framework of the project more than 75 representatives of community based organizations in Lori, Shirak, Tavush regions as well as mass media representatives participated in “Application of information technologies for public participation” training as well as in “Parliamentary day” event. The following topics were covered during the trainings: E-governance in judicial, executive and legislative systems of RA, RA Parliament and its e-accessibility, Legislative procedures in National Assembly, public participation in legislative procedures, judicial system, why and how to efficiently use www.parliament.am, www.ombuds.am, www.court.am, www.genproc.am web sites. During the “Parliamentary day” event the citizens had the opportunity to address their questions to members of Parliament and receive relevant answers. The project was a good opportunity to engage TG members in this process. Overall 10 trainings were conducted with more than 150 participants from Lori, Shirak and Tavush regions.